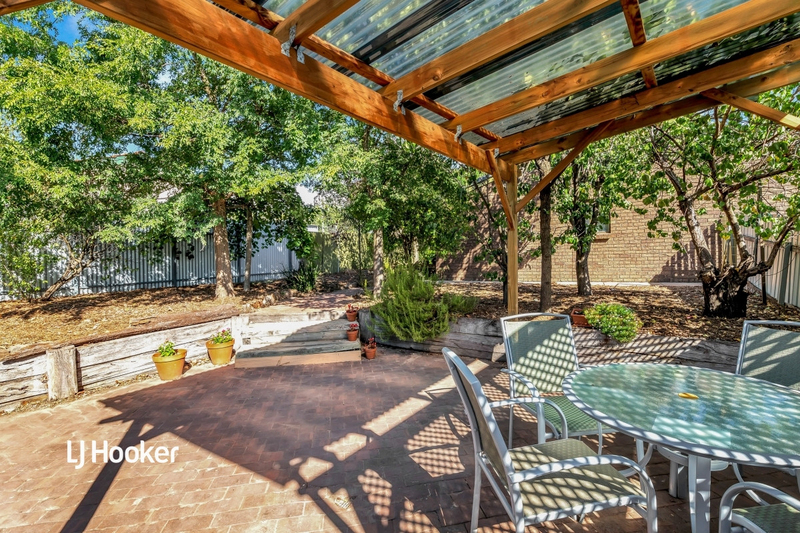 Spacious Home with Immaculate Presentation! 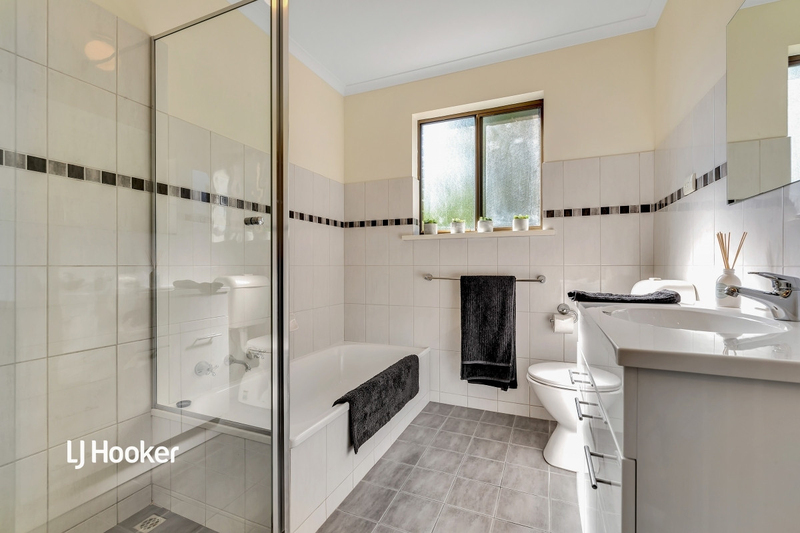 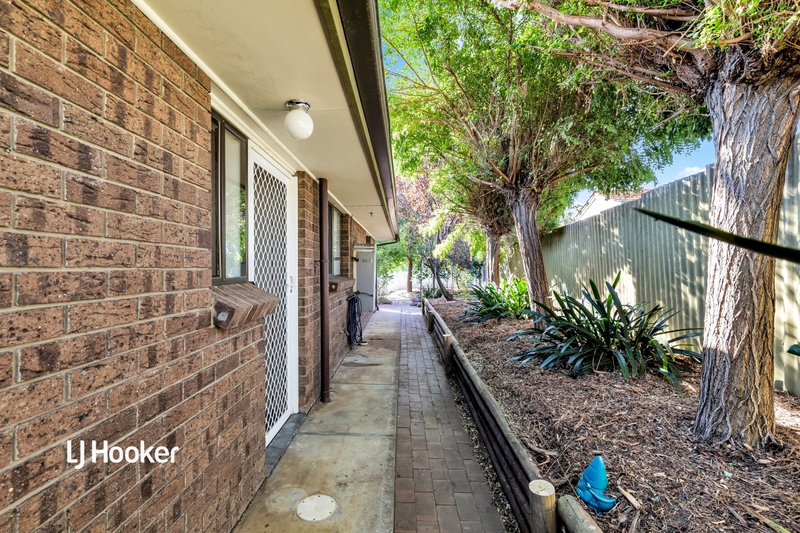 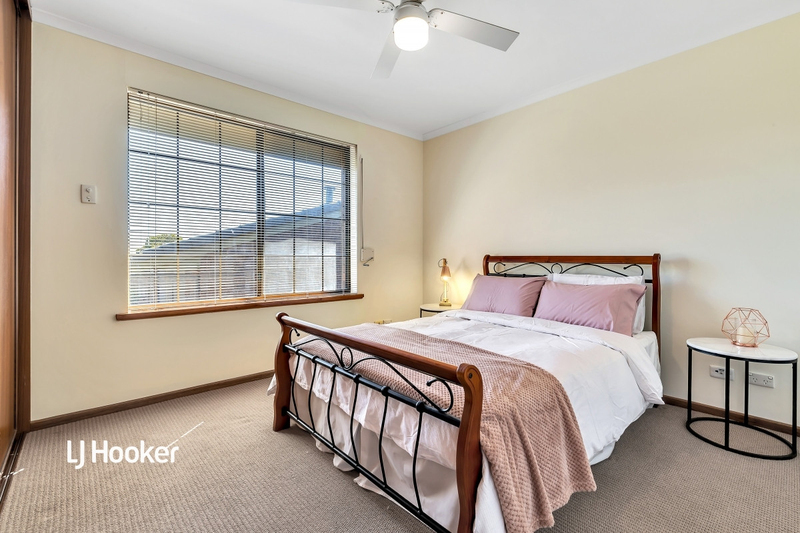 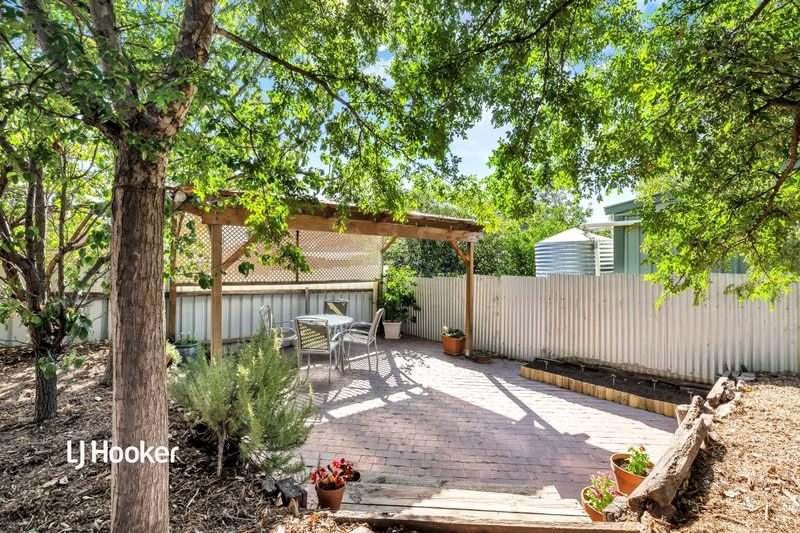 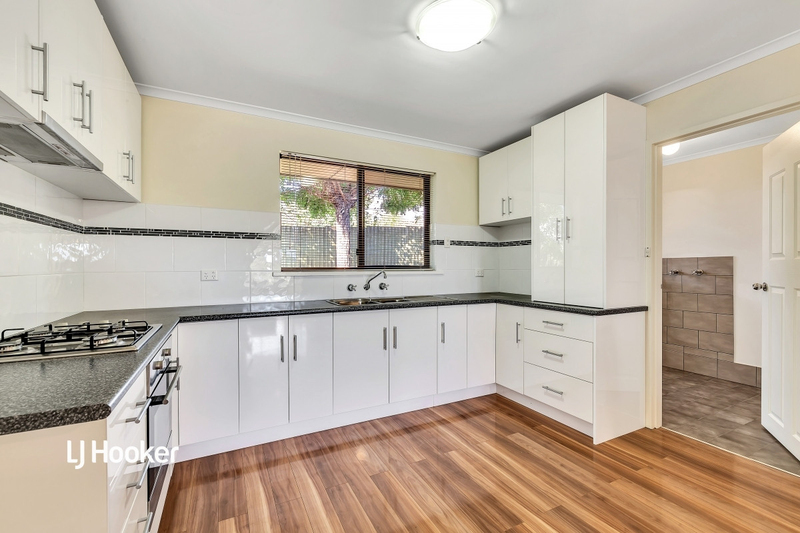 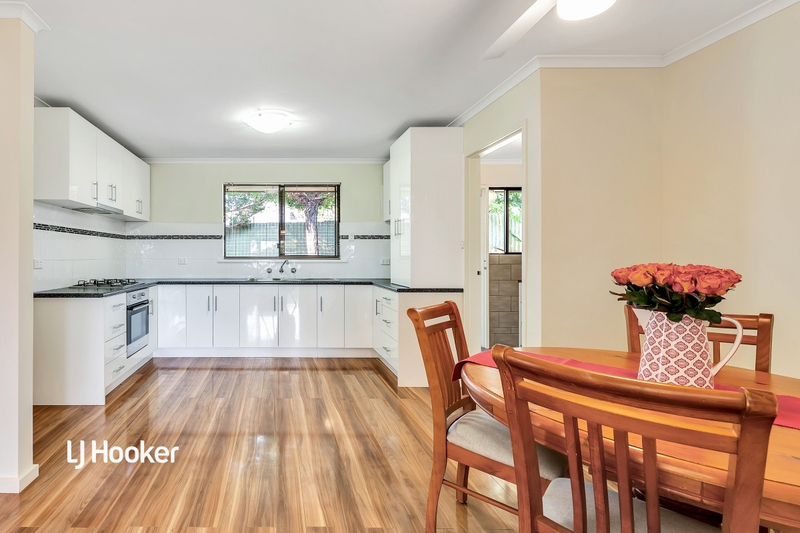 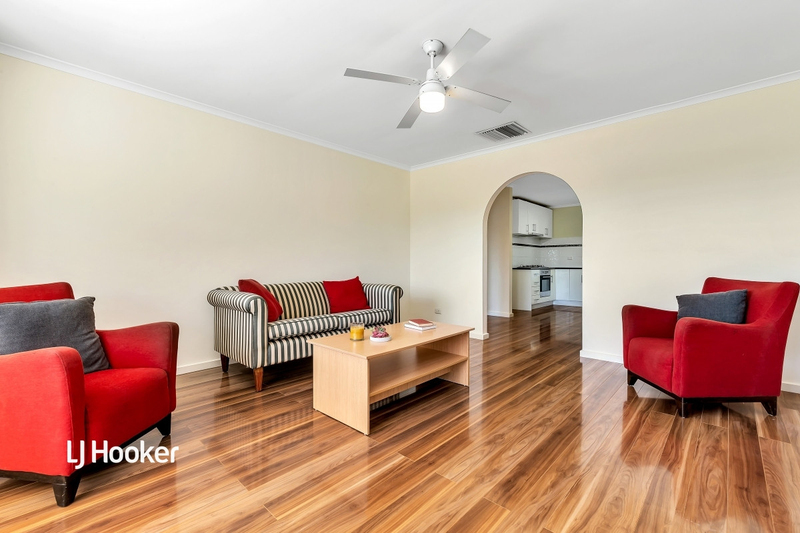 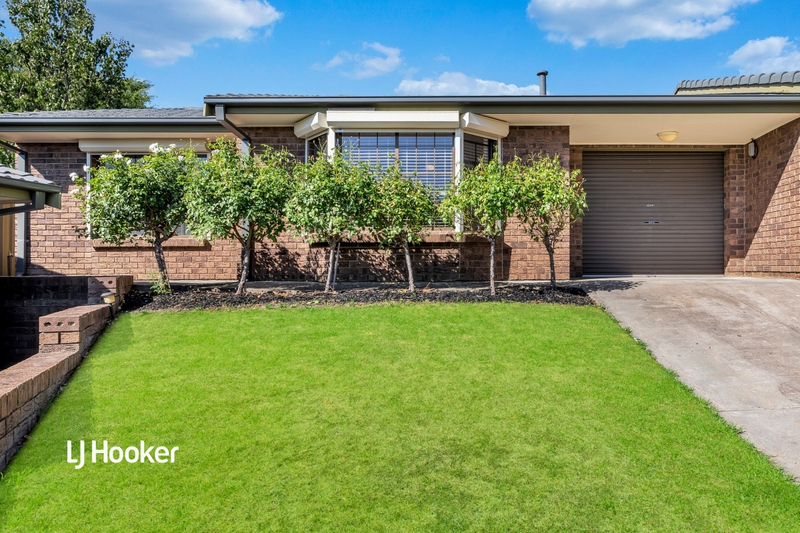 On offer is this very well maintained, contemporary home that is sure to delight first home buyers, downsizers, investors looking for a sound investment opportunity and those who want to enjoy the low maintenance lifestyle. 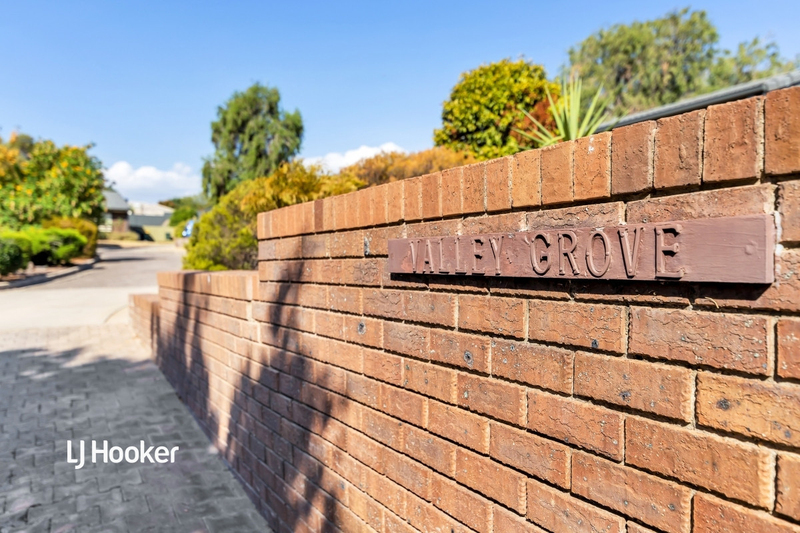 You are spoilt for choice with the shopping options, both the Hope Valley Shopping Centre and all the shopping and entertainment that the newly refurbished Tea Tree Plaza has to offer is only a quick drive away. 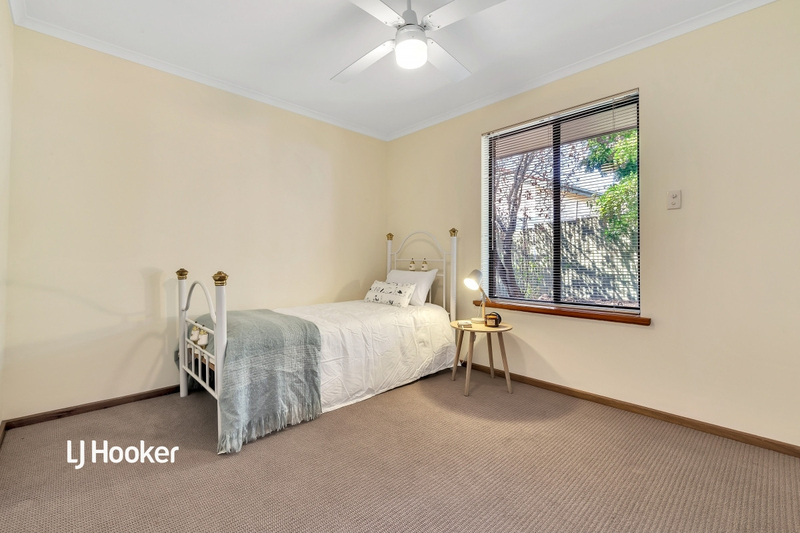 Easy access to the CBD via the O-Bahn Interchange. 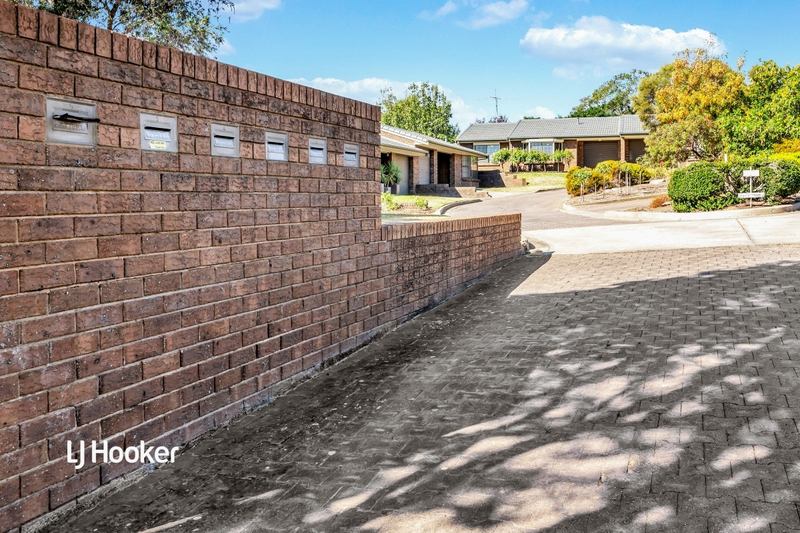 For further information please contact Robert Lonie on 0419 129 009 or Scott McNeela on 0455 800 848 or 8269 7711 (office).